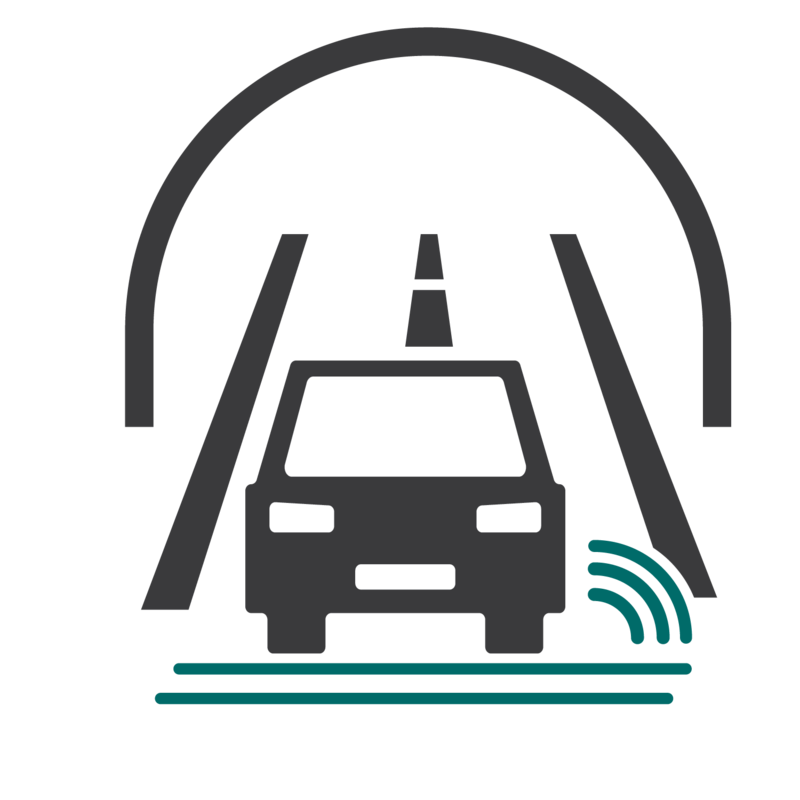 Disruptive Engineering develops advanced road sensor systems that enhance intelligent transportation systems (ITS) within infrastructure for increased safety, mobility and reduced emission. 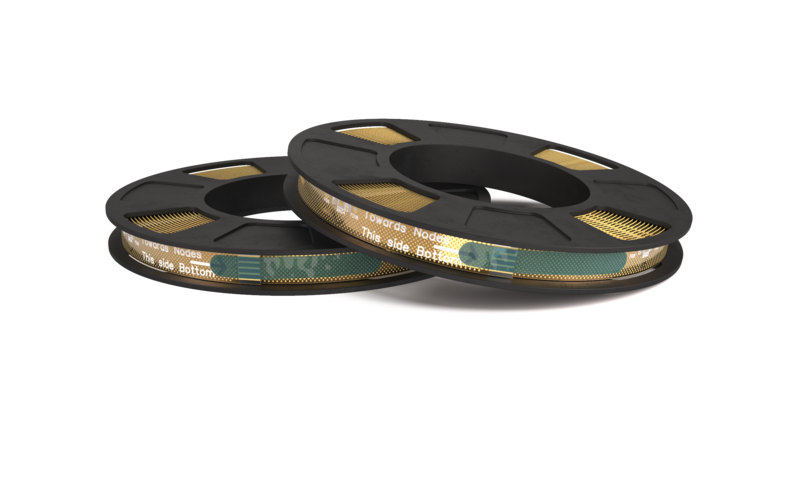 Each VS1 Sensor System consist of two flexible sensor-strips, a sensor processing unit and its own power supply unit. 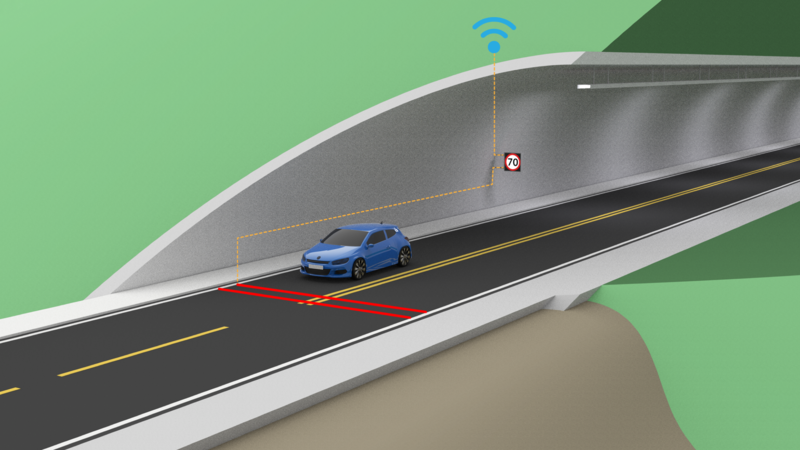 The VS1 sensor system provides real-time overview of vehicles within a tunnel at any given time. In the case of an accident authorities can see the distribution of vehicles, including electrical vehicles that are harder to extinguish if caught on fire. The system can also detect if bicycles have entered the tunnel. For vital inter-city roads, the VS1 can provide valuable and detailed traffic data used to monitor and predict important traffic situations, such as congestion build-up and ‘dangerous slow-downs’. Together with digital signage relevant information can be provided to road users, increasing both the safety and traffic flow of inter-city roads. The ability to detect urban modes of transportation, such as bicycles and electric scooters, in addition to vehicles makes the VS1 system ideal for monitoring mixed traffic within cities. 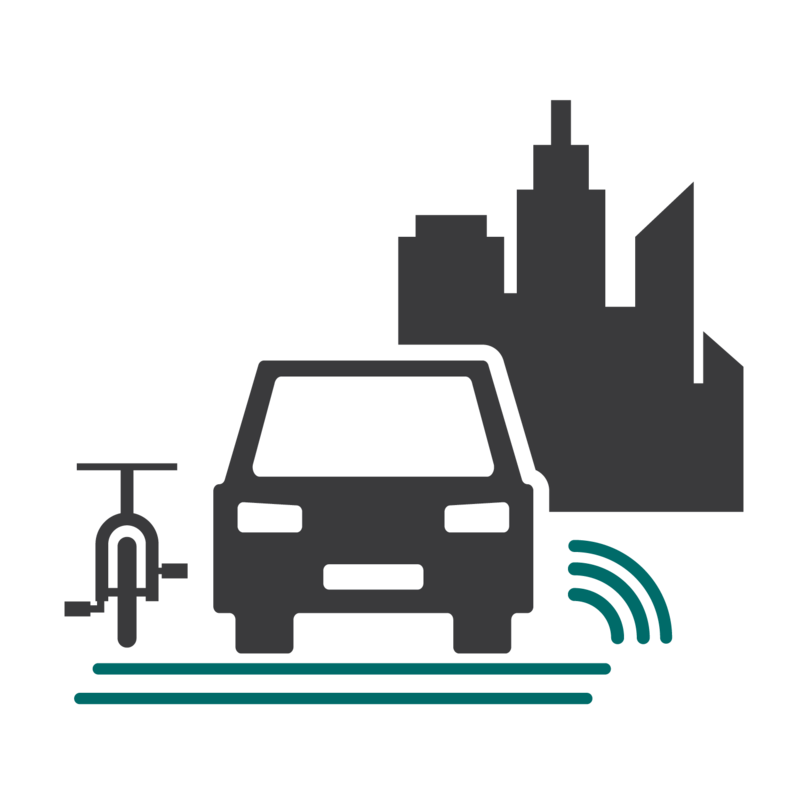 The system allows decision-makers to make data-driven decisions based on current traffic as well as being able to monitor the impact of policies on urban traffic and mobility. Users can get the level of detail relevant to them ranging from engine types all theway down to specific ‘make and model’. 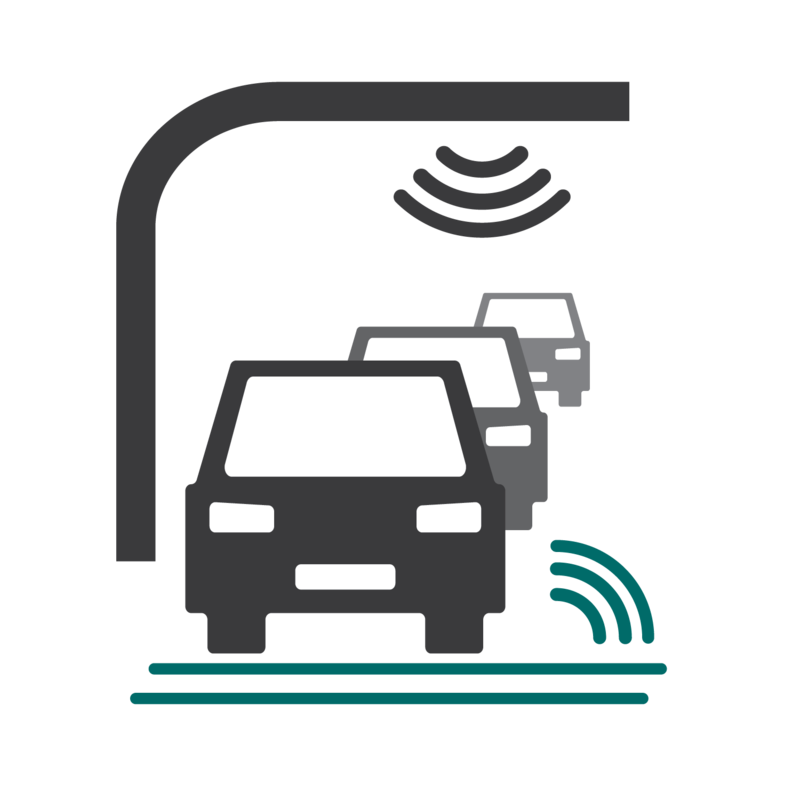 Beyond giving detailed traffic data, the solution makes the monitoring of prioritized stretches of road for electrical vehicles or any other vehicle type of interest more efficient. 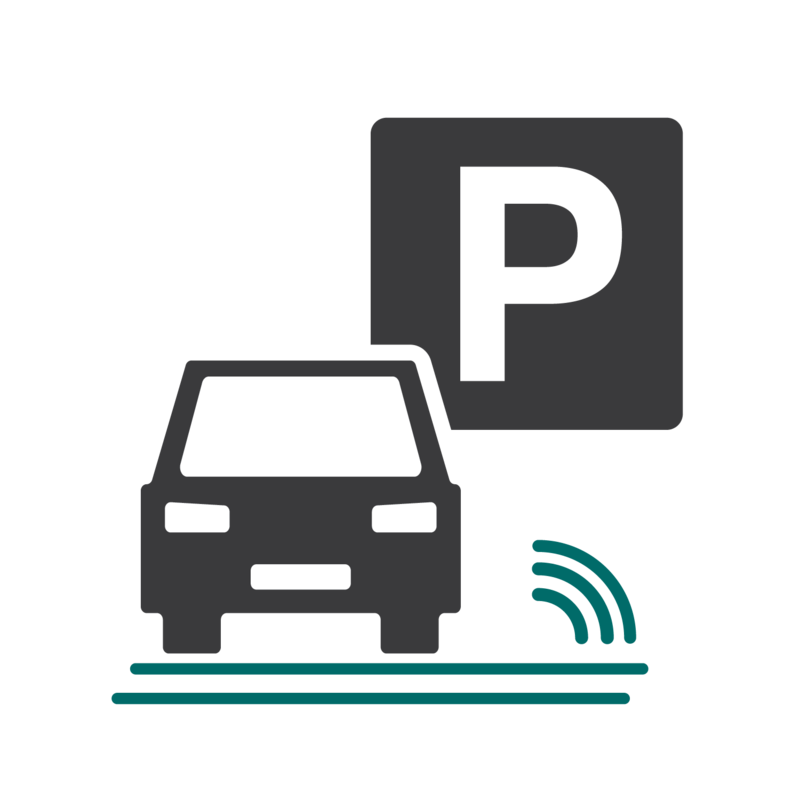 The VS1 system can also be used to solve issues related to parking as it can differentiate between the various vehicles' engine type and category. This allows decision-makers to prioritize certain parking areas for e.g. electric vehicles or provide temporary parking spaces for vehicles used in goods transportation. The VS1 system can also be used in combination with various other traffic solutions. For tolling purposes, the VS1 would authorize that the license plate registered by ALPR-cameras does indeed match with the correct vehicle. 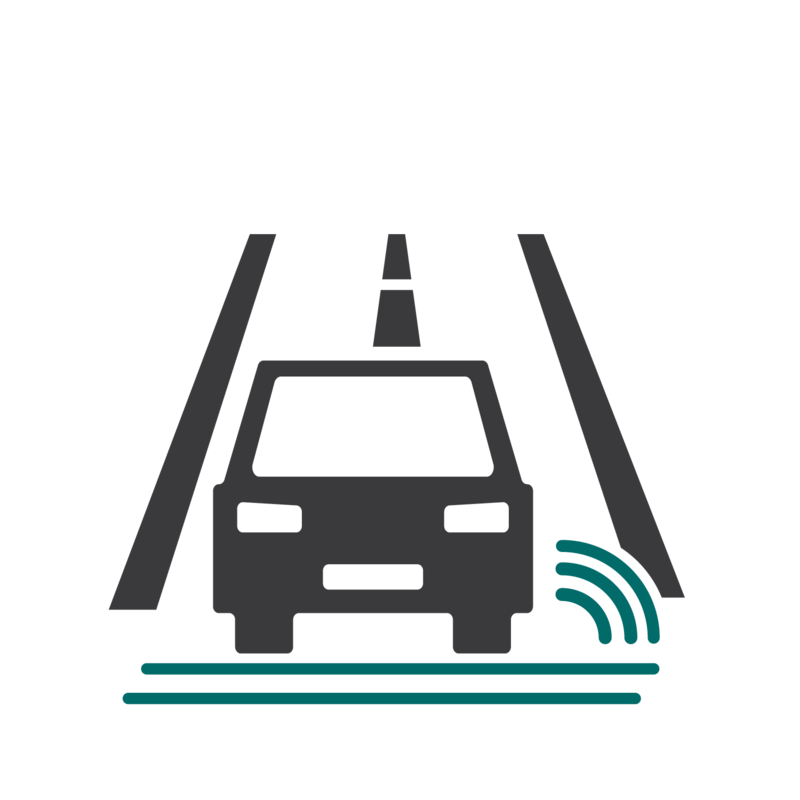 The VS1 Sensor System is a solution for collecting data on the passing vehicles on the road. By measuring the unique signature of the vehicles, the VS1 is able to collect information on the vehicles that is richer than traditional magnetic loops and piezo-electric WIM sensors (Weight-In-Motion). Unlike camera-based systems the VS1 is compliant with GDPR in that it does not register the license plate of the vehicle and is thereby not able to separate between two identical vehicles.The signature is different in all vehicle models, in the same manner as a fingerprint. 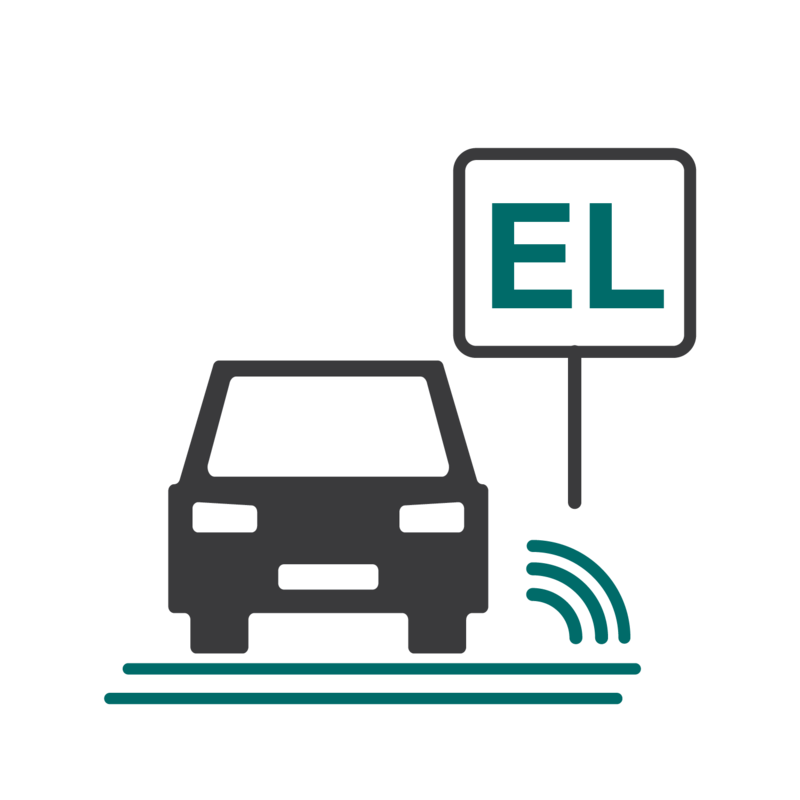 Disruptive Engineering is a Norwegian based technology company that develops advanced infrastructure sensors for Intelligent Transportation Systems (ITS). The intelligence of these systems depend on the quality and richness of data provided to them by various sensors. Our sensors are easily integrated and provide unique signatures for different types of vehicles. Our mission is to solve socio-economic issues related to safety, congestion and pollution on roads, and within cities. By using sensor technology from Disruptive Engineering, our ITS-partners are able to generate and apply valuable real-time data and statistics to their ITS-solutions.